One of the toughest situations any homeowner can go through is, of course, a fire. This type of calamity can occur for any number of reasons and is never easy to deal with regardless of how big or small the fire may be. 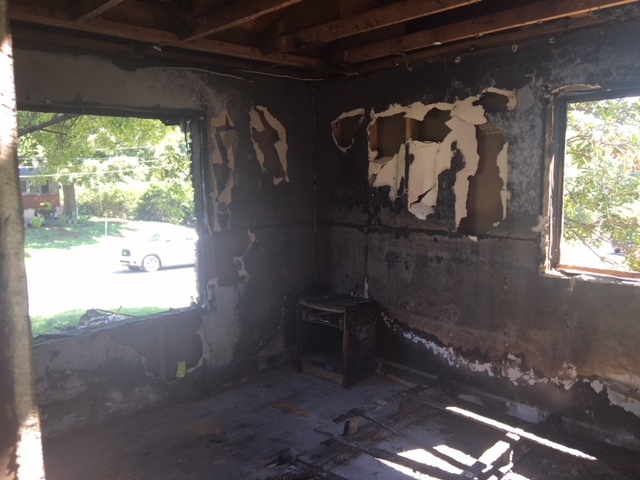 A smaller fire, though easily put out, still creates soot and smoke damage that can cause damage to the interior of the house, possessions, as well as the ventilation system. A larger fire can obviously result in much more damage. This particular example resulted from a fan that got a portion of curtain stuck in it and eventually overheated. 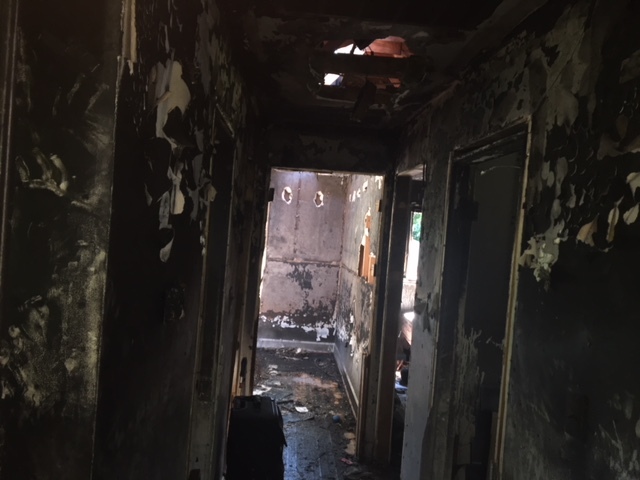 The damage to the home was very extensive resulting in the roof being destroyed in the initial room and fire/smoke damage throughout the entirety of the home. A very unfortunate situation, the only silver lining being that here at Built we have much experience dealing with this type of claim. In a large fire like this example, the first course of action would be to remove any debris from the yard and board up the house so as to prevent any further damage from the elements. Next would be to remove all the effected material inside the home that has been compromised as a result of the fire. 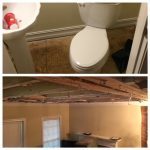 In this case, we would be taking the whole house down to the studs because of how extensive and thorough the damage is. Once the demolition is finished, the next step would be to work with your insurance company to restore the house to what is defined a “pre-loss condition.” What this means is that the insurance is obligated help put your house back the way it was before the fire. No more. No less. We work directly with you and thoroughly document everything to ensure that this process goes as smoothly as possible and your insurance claim is handled in a professional manner. Here at Built Restoration we know that a house fire is very hard to go through. 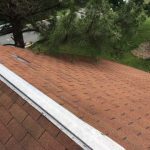 We have the know-how to help you with the insurance side of things and the experience to put your house back together in a safe and efficient manner. That being said, our goal is to make the process of getting your home back in order as easy and quick as possible.